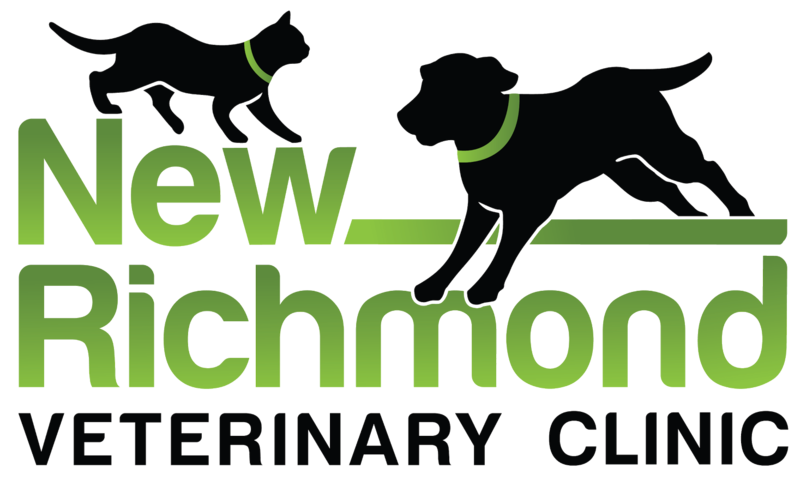 Our clinic offers a wide range of medical services and surgeries for dogs and cats. We’re located at 1656 Dorset Lane Suite 300, and we have ample space for parking within a safe, low traffic area for your pet. Our patients are primarily cats and dogs, with a few rabbits. Dr. Knudson, Dr. Schlichting, and Dr. Kassekert also offer exams and basic treatments for other small mammals. Please visit our Services page to learn more about the services we provide.